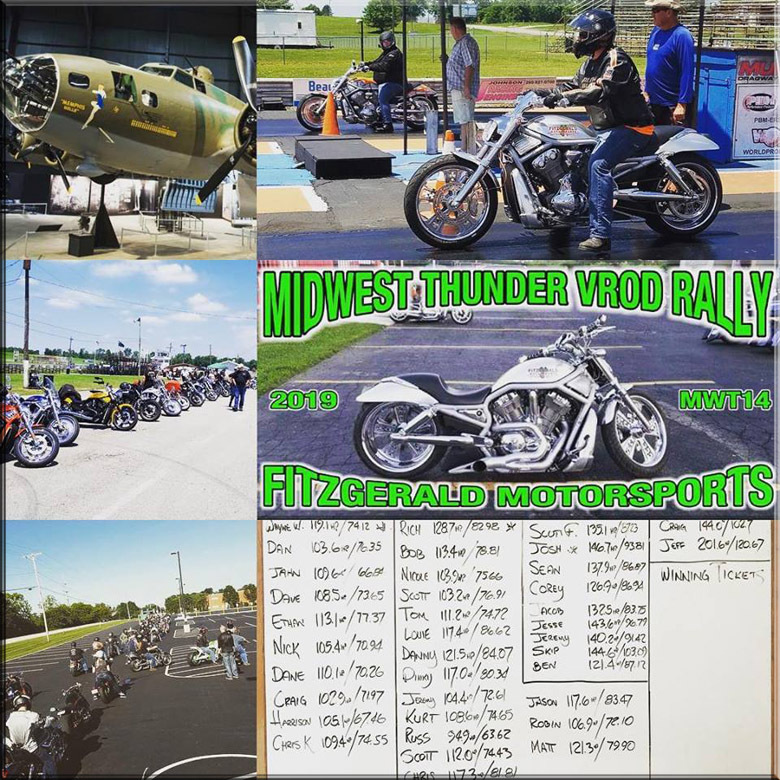 VROD RALLY: Midwest Thunder 14 at Fitzgerald Motorsports : Motorcycle Rider Blog. 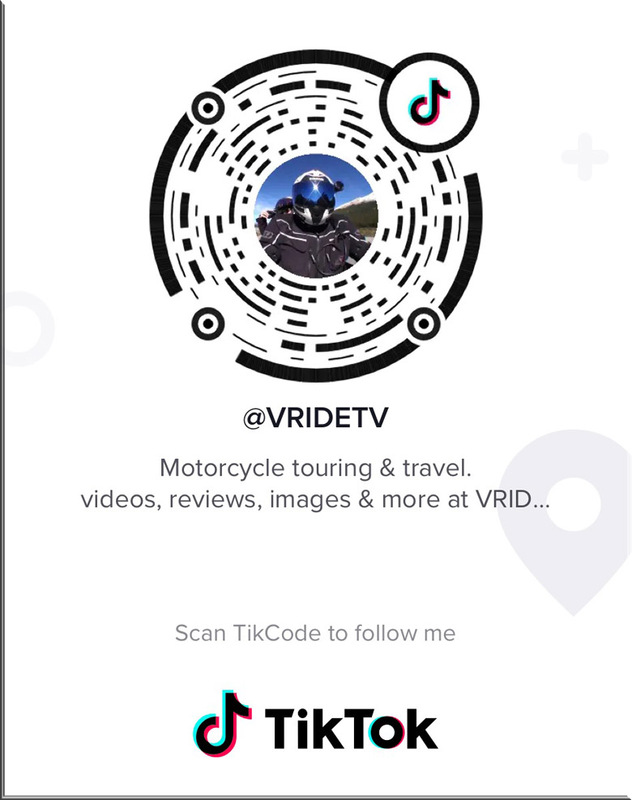 Behind the scenes of Virtual Riding TV, Canada's motorcycle touring and travel site. Here is a TENTATIVE itinerary! -Arrive to Greenville at your leisure. -1230pm kickstands up we are heading to the #usafmuseum in Dayton Ohio entry is FREE and the new main attraction is the newly restored Memphis Belle! -We are saddling up for the popular event from last year and heading to munciedragway for some old fashion run what you got "grudge racing". $20 per bike to race, this is a private event and we will have the track for 4 hours. For people that don't want to race we are working on some other things, more details to come. -The always popular Dyno Shootout! -LIVE Rock n Roll band! -Raffle ticket door prizes and the 50/50 tickets winners drawn. We will have beer sales once again w proceeds going to the Greenville Boys Baseball Association. Again this schedule is subject to change! As information is available we will post on the MWT Midwest Thunder Facebook page! at Fitzgerald Motorsports.